When a home represents the largest investment that most families will ever make, it’s important to make sure it’s well taken care of. 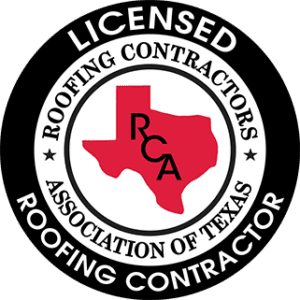 Whether it’s time for a new roof for your Frisco home because your old one has worn out, your roof is leaking and needs to be repaired, a storm rolled through and you’re not sure what kind of damage the hail and wind caused your roof, or if you’d simply like a new color or style for your roof… we’re here to get the project done right the first time. You should know that we’re not like many other roofing companies in Frisco, TX. You see, many roofers in the area come and go because they don’t build a reputation on quality. 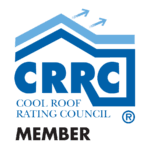 We’ve been around for over 20 years and have a solid, positive reputation that’s focused on customer service and using high-quality supplies for your roof (just check out what our raving fans are saying). 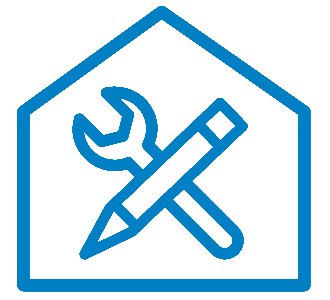 We have an A+ rating from the Better Business Bureau (BBB) and are BBB accredited. We respect your property and don’t leave a mess. The last thing you want after a roofing job is complete is to have to deal with a flat tire because of a nail that wasn’t picked up. And cleaning up a messy flower garden or yard because your roofing contractor doesn’t thoroughly clean up after themselves is simply unacceptable. We don’t take shortcuts in our work. We know what it’s like to have a contractor provide poor quality work because they know the homeowner won’t find out about it. We’re different. We treat you the way we’d want to be treated. We value your trust. We offer free roof inspections. Whether your roof is obviously damaged or you’re not sure what needs to be fixed, our roof inspection experts will assess the situation and provide a detailed, honest report of what needs to be fixed. We won’t try to sell you something you don’t need. We know how the insurance game is played and navigate it for you. Home insurance claims can be confusing and complicated. We’ll stand by your side, guiding you through the process and providing your insurance company with exactly the information they need. This means you save time and frustration. 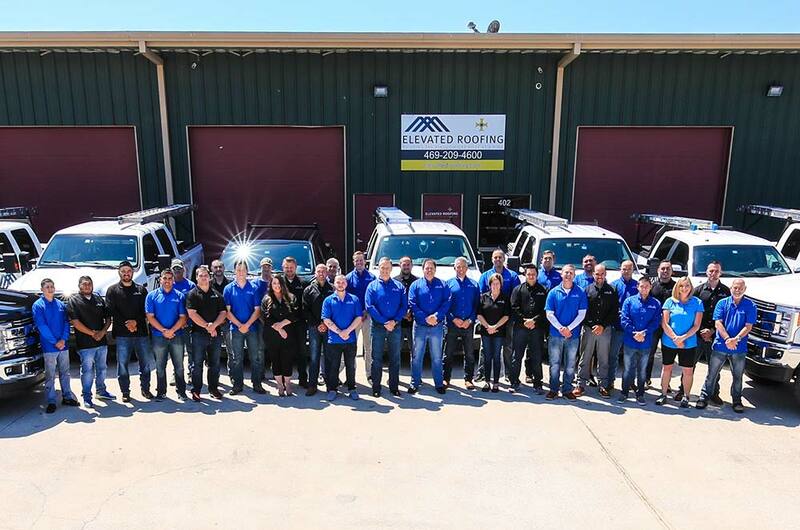 We had an excellent experience with Elevated Roofing company in Frisco. Mike Witte had done some repairs on my daughter's roof prior to her putting it on the market this summer. She was so impressed by the way he handled the work, that I decided to contact him about an inspection on our roof. From our first phone contact to the end of the installation of a new roof, Mike was totally honest, informative, punctual, and polite. I appreciated his knowledge and experience and the manner in which he dealt with my insurance company. His crews did a great job and did a thorough cleanup at the end. I have recommended him to neighbors and friends. 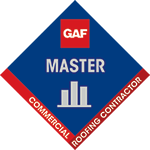 Whether it’s storm-related damage, simple repairs, routine maintenance or complete replacement, our Frisco roof repair experts offer quality workmanship that’s earned them a reputation for excellence throughout the North Dallas area. Using only the best possible materials available, our experienced crews get the job done quickly while paying attention to the details. We pride ourselves on superior customer service and support. The job site (your home) is kept clean and safe throughout the entire project, and your landscape is kept free of debris and potentially dangerous materials. We consider attention to detail a top priority, regardless of the project. From minor repair work to complex roof replacement, each roofing job we do in Frisco is equally important. Our roofer experts and administrative staff don’t cut corners. When the bottom-line means the safety of families, every Frisco roofing customer has our full attention. You’re welcome to contact us regarding any project you might be considering. 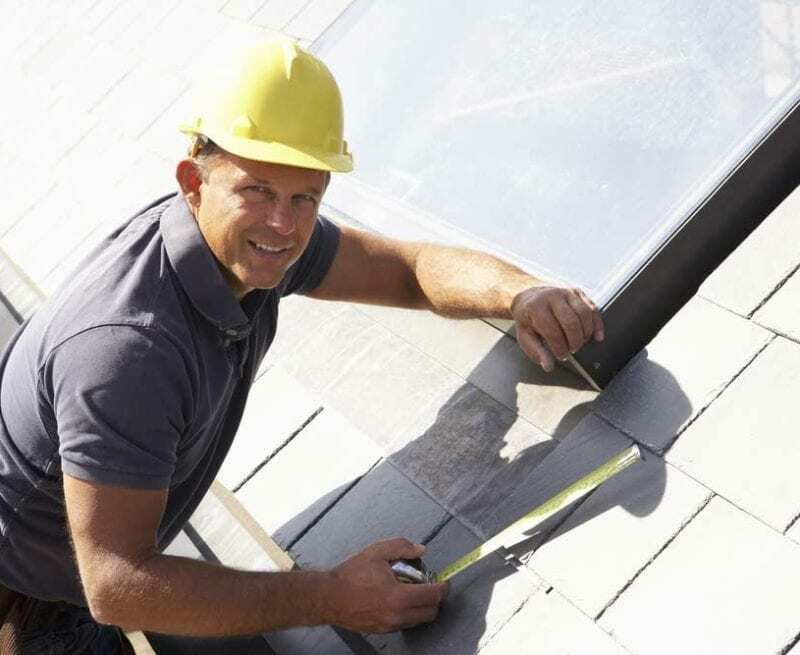 A free roof inspection by our professional staff will ensure that all roofing elements are thoroughly examined. 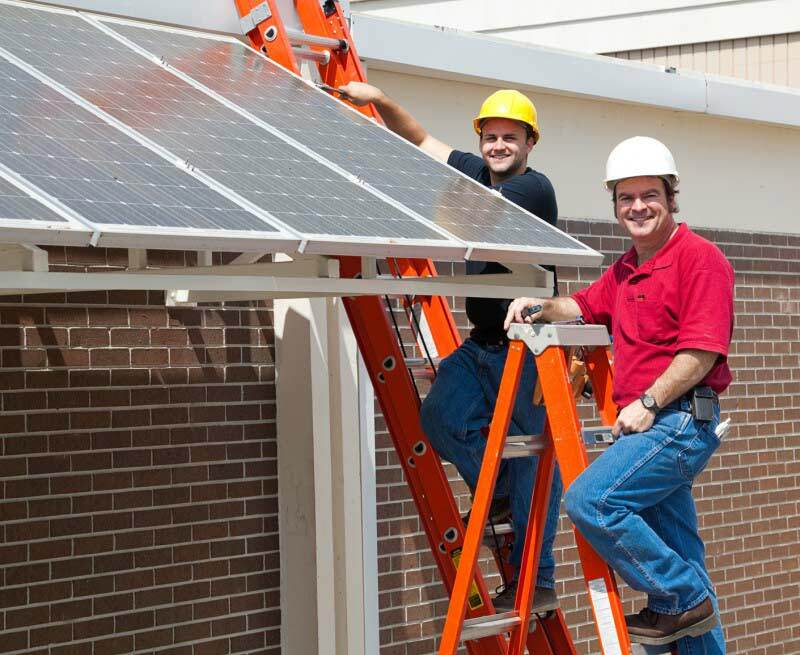 The inspection process offers homeowners an accurate assessment of problems and the appropriate solutions.